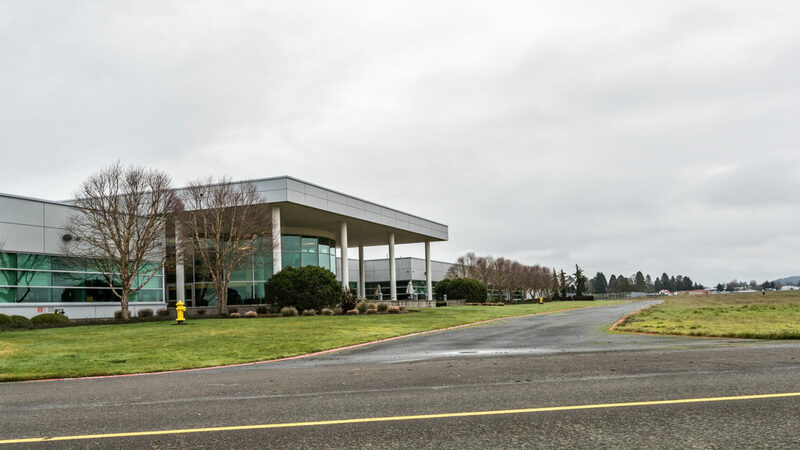 For the eighth consecutive year, our team at the Garmin AT facility in Salem, Oregon will be hosting an aviation Open House on Thursday, August 9th. 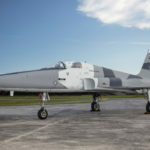 This annual event, which is free to aviators who fly-in or drive-in, includes dinner, facility tours, educational seminars, product demonstrations and prizes. Prizes include a VIRB Ultra 30 aviation bundle, aera 660, D2 Delta aviator watch and more. 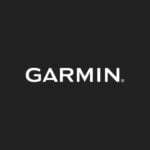 The Garmin AT facility is located at McNary Field Airport (KSLE) in Salem, Oregon (2345 Turner Rd. SE). For additional information or to RSVP, contact Wayne McGhee at [email protected] or 503-391-3439.